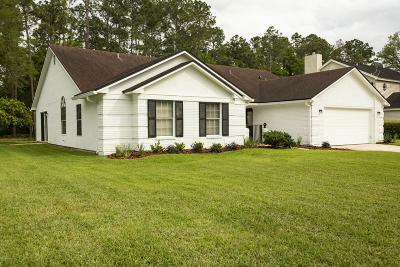 Scroll down to see a complete listing of homes for sale in Julington Creek Plantation ... Julington Creek Plantation is located in St Johns, FL in Northwest St Johns County's 32259 zip code. It is one of the most desirable communities in St Johns County. The 'Plantation' is woven within a beautiful 18-hole golf course. Residents in Julington Creek's neighborhoods have the luxury of 2 clubhouses, a large fitness center, tennis courts, basketball courts, volleyball courts, several pools (a resort pool, lap pool, multilevel waterslide and children's splash pool) and playgrounds. 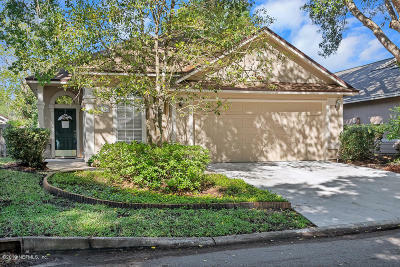 This awesome community is conveniently located in the St Johns County School District with A rated schools and has easy access to grocery stores, restaurants and shopping. Due to the size of the community, there is more than one elementary school serving the community so please consult the St Johns County School Zoning Maps. The Mike Williamson Team Realtors specialize in Julington Creek Plantation and all St Johns County Neighborhoods and St Johns County Communities. Ours is a Team Approach that allows our Realtors to be experts in their area of specialty, and enables us to provide top level customer service to our clients. It is an experience that goes beyond the sale and cultivates customers for life. Learn more about the Mike Williamson Team way on our About Us page. Interested in seeing a home for sale in Julington Creek Plantation? Call (904) 671-6787 today and ask for one of our Buyer Specialists who will be glad to show you around. Do you own a home in Julington Creek Plantation and want to sell or want to know the value of your home? Our Listing Specialists would be happy to assist. 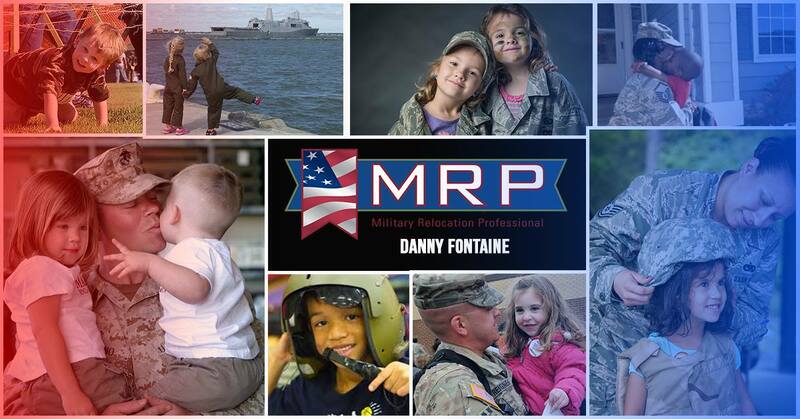 Let us know how we can help and contact us today at (904) 671-6787.